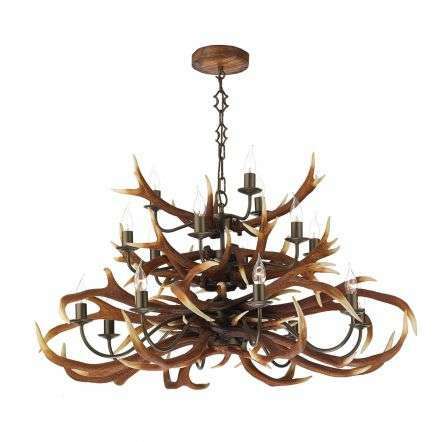 The stunning Antler Range from David Hunt is still handcrafted to this day in the Cotswolds by a specialist team, with each item crafted from resin, hand painted and finished using traditional hand finishing techniques. 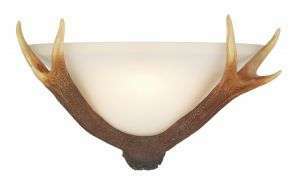 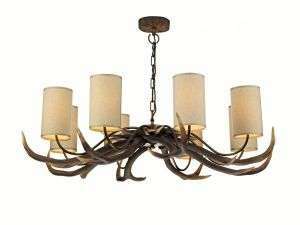 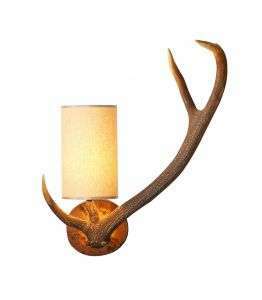 The hugely popular Antler Collection comes in a range of items, the Impressive Antler Chandeliers which come in a range of sizes, Antler Wall Lights, Table and Floor Lamps to match. 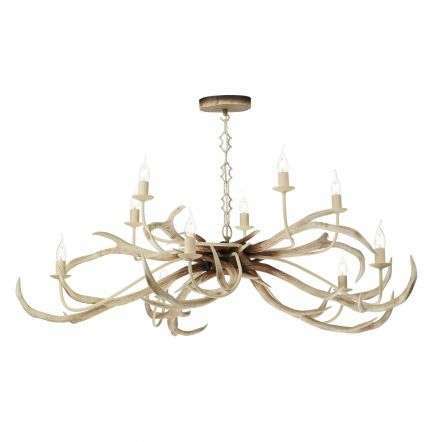 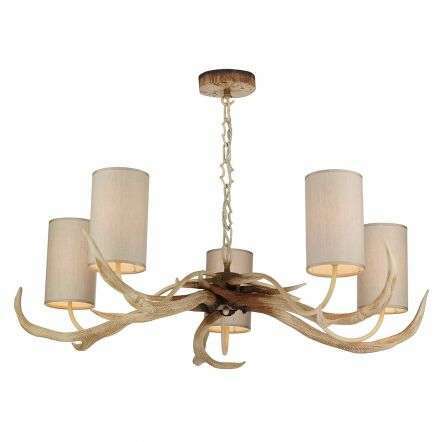 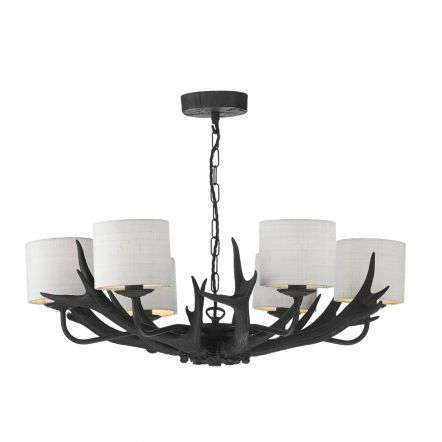 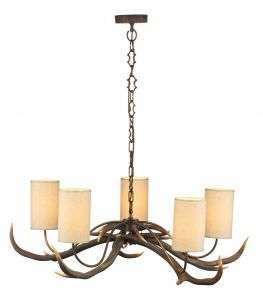 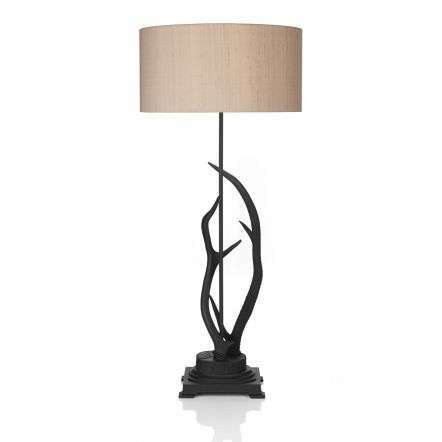 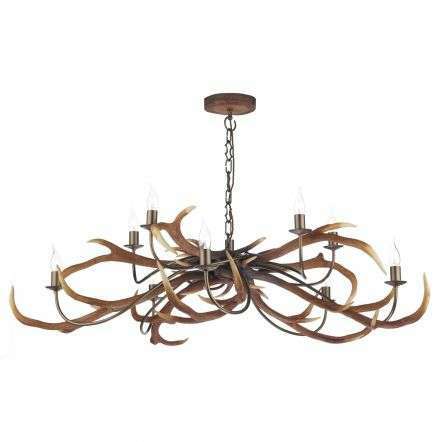 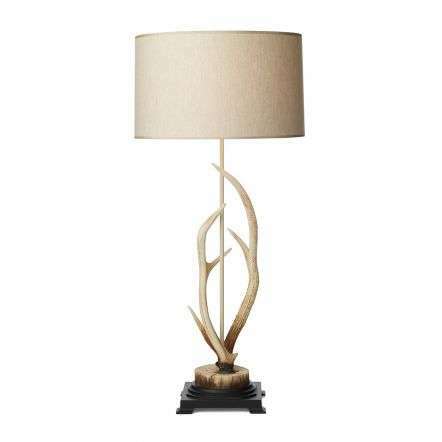 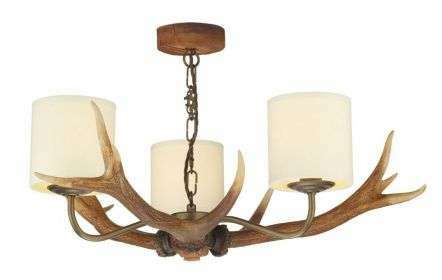 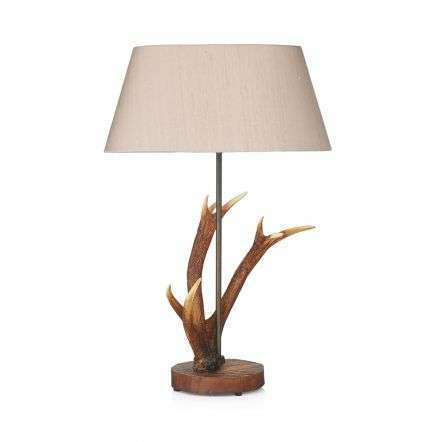 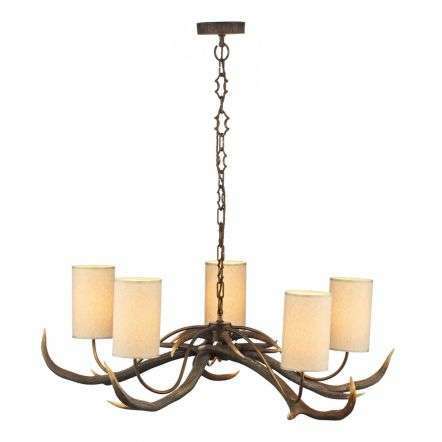 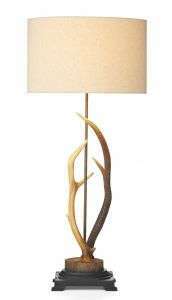 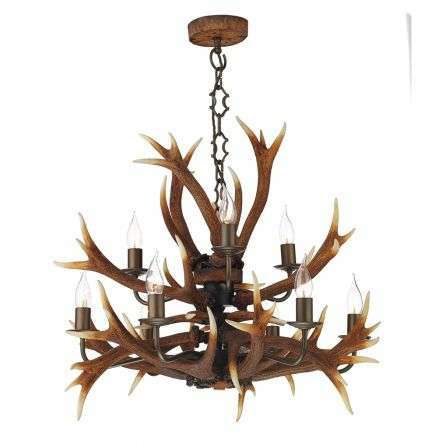 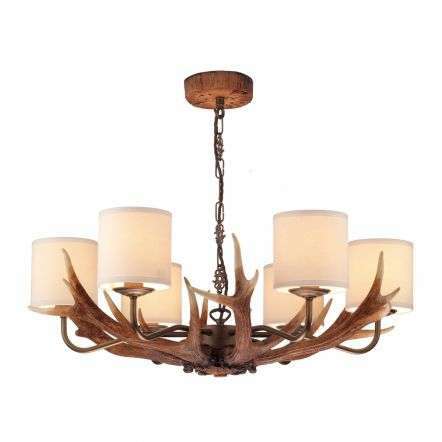 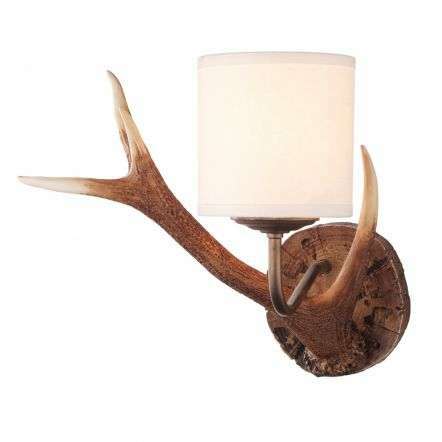 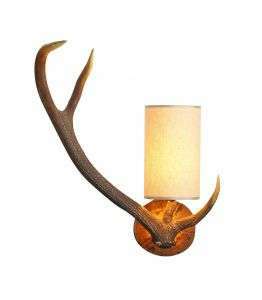 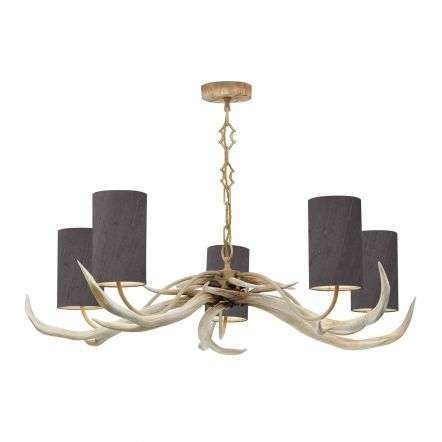 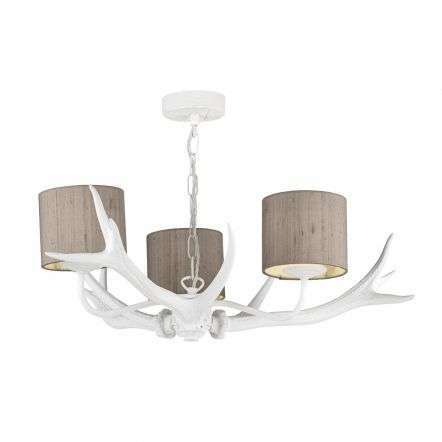 The Antler Collection from David Hunt Lighting is comprised of ranges of pieces, from rustic wall washers, antler table lamps, antler floor lamps and a range of sizes in ceiling lights from the hugely popular Antler 5 Light all the way up to the Impressive Antler Emperor 17 Light Highland Rustic Fitting.